Facebook is trying to conquer the world and to have all the info you need within one platform. Lately, they have released Facebook Local on Android and iOS. 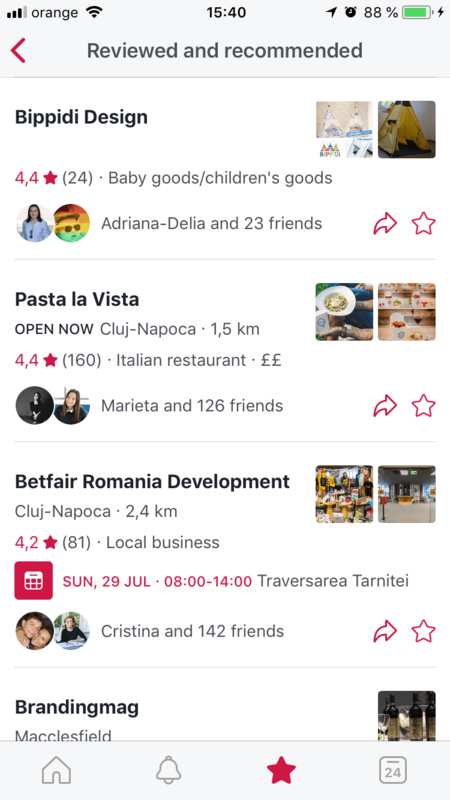 Facebook Local is a new app from (of course) Facebook, that is trying to compete with TripAdvisor and Yelp. 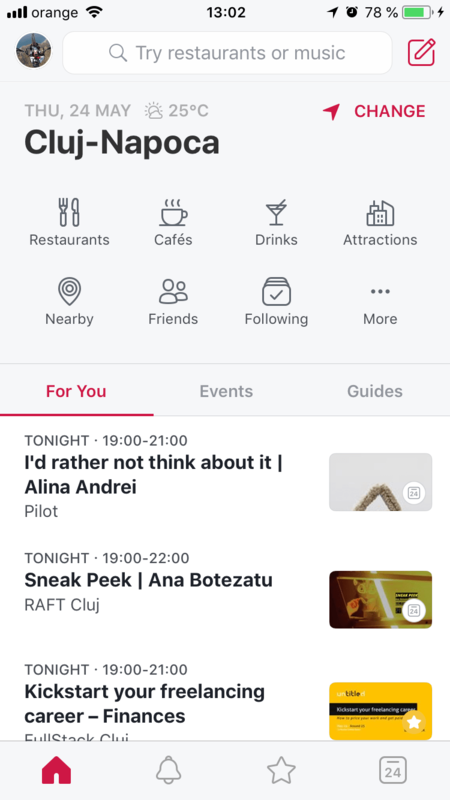 Previously, Facebook Local was meant to show events happening in a certain area, but after the re-launch, they have also added bars, restaurants, and other attractions. How does Facebook Local work? In this article, we will show you how Facebook Local works. The tutorial has been made on an iOS device, but the Android version should not be that different. The first step is to go to the App Store and download the app. After the app has been installed, you can log in to your profile. Facebook will take the info based on your login with the Facebook App you have installed on your phone. If you don’t have a Facebook account, you will not be able to login to the new app. This step will let you choose the city you are in or the city you are planning to visit and see what’s new around. 4. 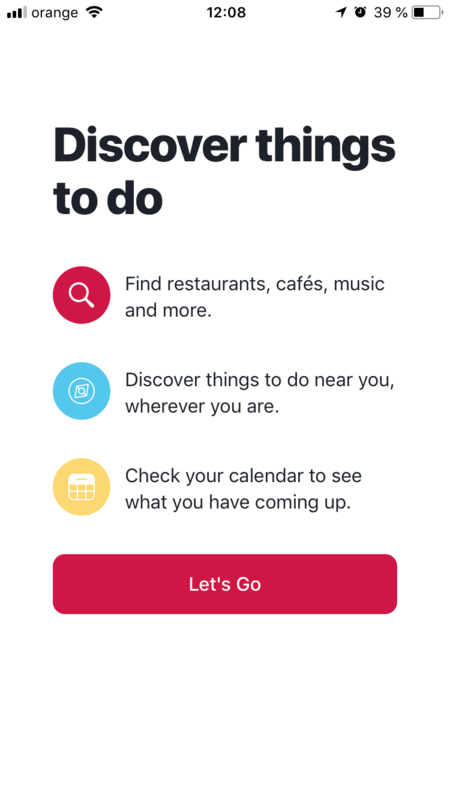 Discover things to do: Find restaurants, cafes, music and more. Discover things to do near you, wherever you are. Check your calendar to see what you have coming up. Now you have entered the app, start discovering! On the first screen of the app, on the upper side, you will find your location and weather updates. This will help you better manage your plans for the day. Then, you will see the categories to choose from: restaurants, cafes, drinks, attractions, nearby, friends and the ones you are following. Let’s say, for example, you are looking for a restaurant. Tap on the “Restaurants” tab and you will be redirected to a list of restaurants in the city. 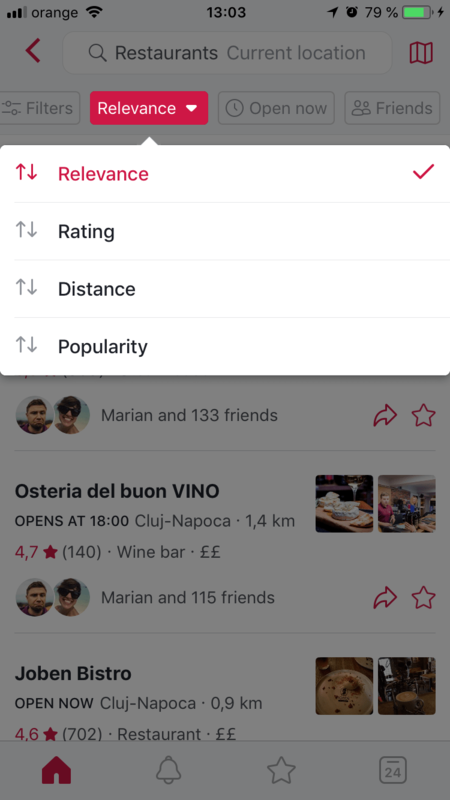 You can sort them after relevance, rating, distance or popularity. Apply whichever filter you wish and start scrolling. You will also see icons of your friends that have already been at the specific restaurant, so you can ask them about recommendations. If you click on the name of the restaurant, you will be able to see its rating, location, open hours, phone number and reviews. Just as they are on the restaurant’s Facebook page. 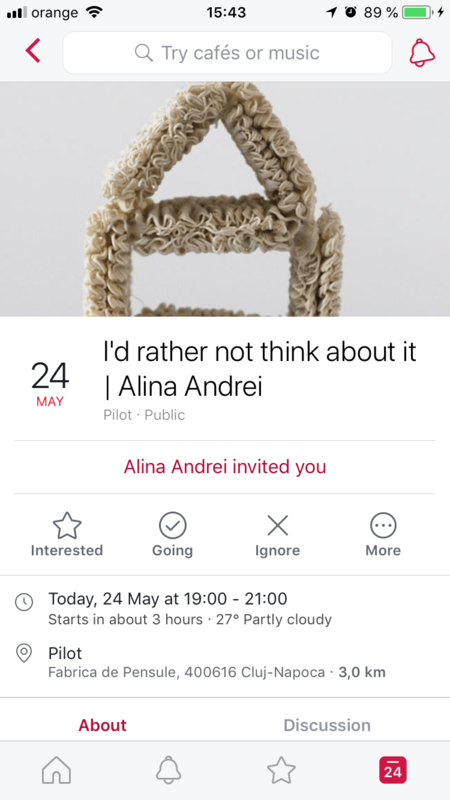 You can also share it on your news feed if you would like people to know where you are, or on messenger to invite other friends to join you. Another useful filter to use is the friends one. So you can see where your friends have been in the past and check with them what’s worthy to try. The third filter you can apply is the “Open now” one. So you won’t have any surprise if you show up at the location just to see that the restaurant is not open at that time. Same filters apply for cafes, drinking places and attractions. 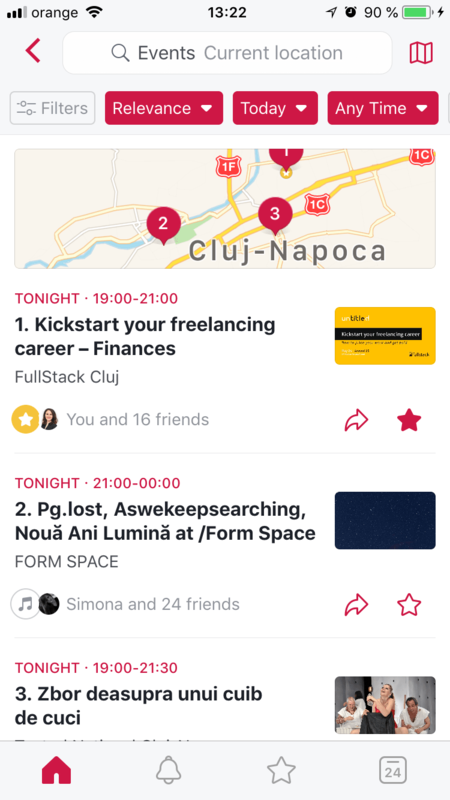 If you tap on the “Nearby” icon, you will see events that are happening in the city. You can filter them by relevance or start time; on the day or you can choose another timeframe that suits your schedule. Another filter that can be applied is the one that shows you events that happen at any time, during the daytime, nighttime or late at night. At first, you will be sent to a map view of the events, but if you click on the icon in the far right at the top of the page, you will see a list grid of the events. Tap on the “Friends” icon and you will be sent to a new screen that shows events that your friends are attending or going to attend. This way, you will have plenty of them to choose from or select the friends you want to have a good time with and make it happen. Same goes for the “Following” tab. You will be shown events in the area that your friends are going to attend or are interested in. There is also a notifications tab that will show you all the notifications you get on the Facebook app. The third icon on the screen shows places and pages you have recommended and reviewed. Again, it shows also profiles of friends that have done the same actions as you. The latter icon shows both your calendar and the events that are happening on a certain day. You can choose the current day, a past date or the following one. If there are events happening and you didn’t RSVP, you can do it with one click. If you click on an event, you will be taken to its page, see the details about it and friends that attend it. 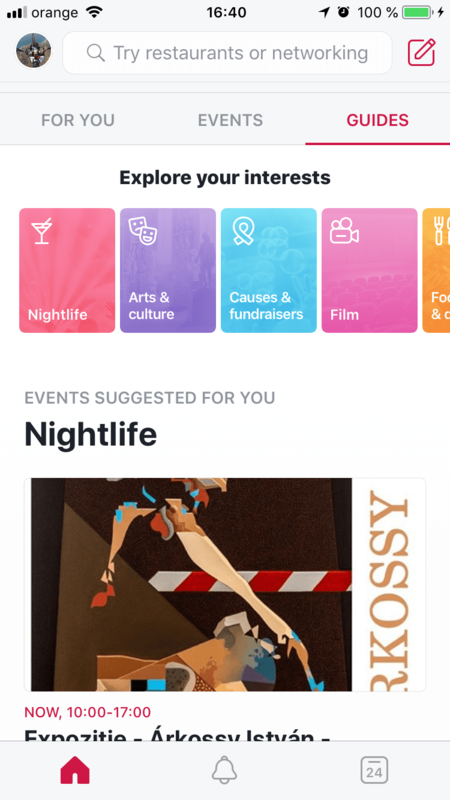 You also have a Guides tab, where you can find suggestions based on your interests: nightlife, arts, and culture, causes and fundraisers, film, music etc. 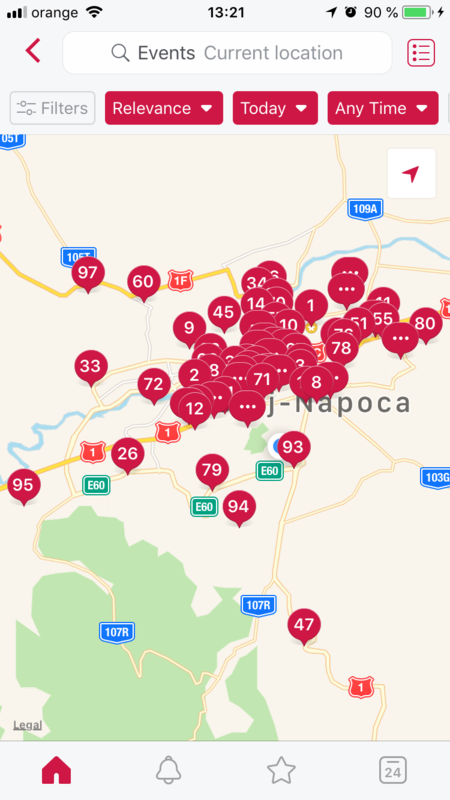 The best part of the app is, in our opinion, that you can use it wherever you are traveling and see what others say about places to hang out or to eat, have a coffee or a drink. This way, you won’t have to scroll through Facebook or go to other apps to find this info. Besides, what can be more convincing than your friends’ reviews or the places they have already visited? This is Facebook’s scopes with the app: both getting people together by showing others events they plan on attending and gain confidence through reviews. What about you? 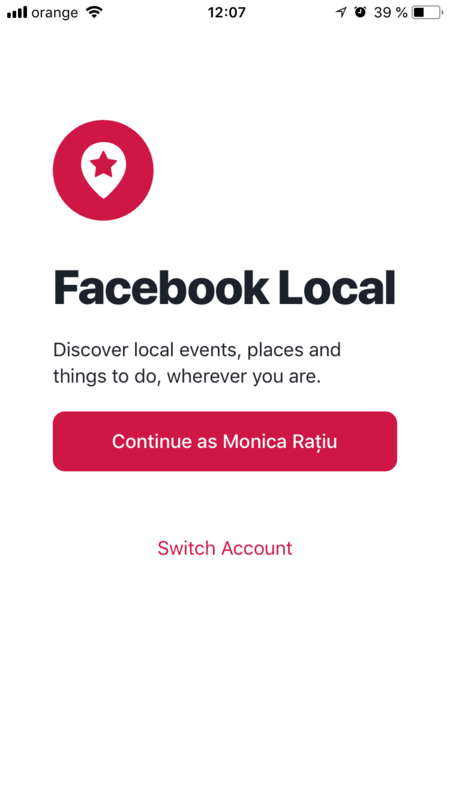 Did you already install the Facebook Local app? Do you use it?